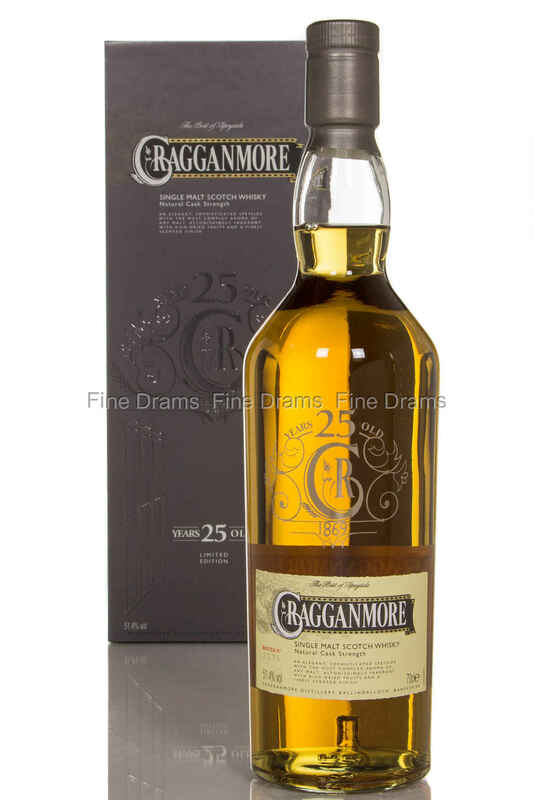 It is not often that we see Cragganmore in the Diageo Special Releases, so naturally we are happy to see it appearing in the 2014 lineup. Fully aged in American oak casks filled in 1988, bottled at natural cask strength in 2014. This is one of the most rich, creamy and spicy Cragganmore’s we have had the pleasure of tasting.